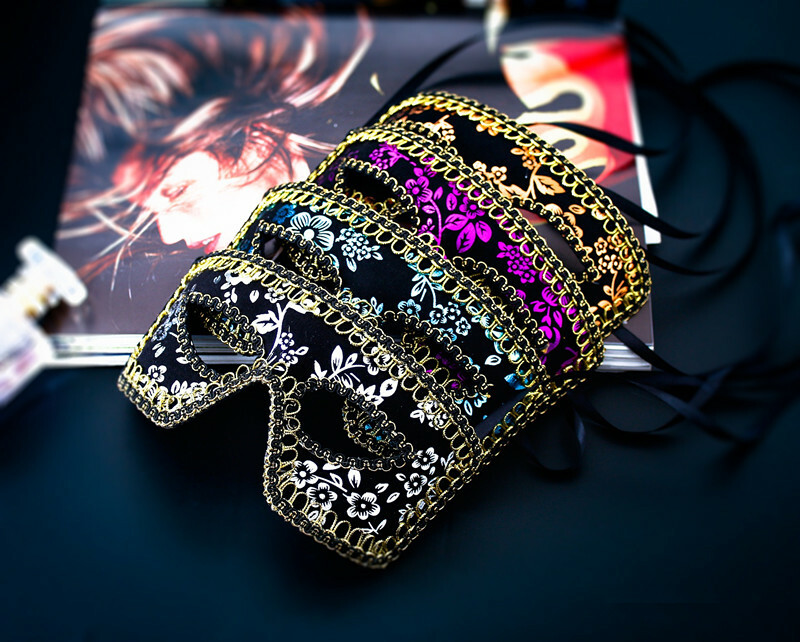 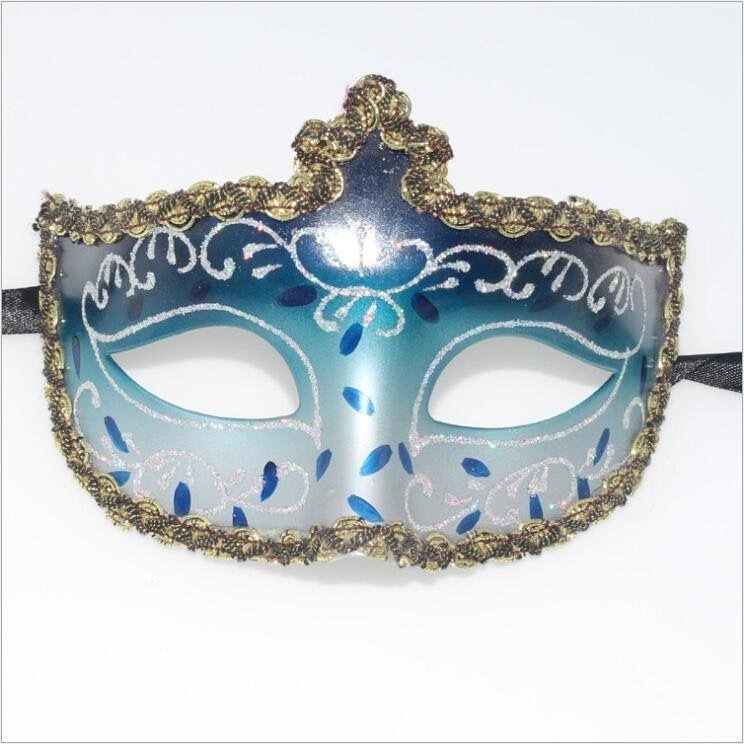 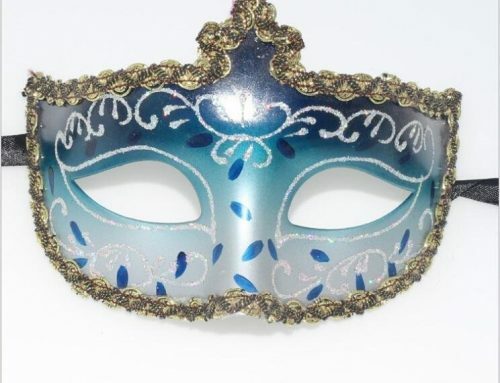 The blue mask is made of eco-friendly plastic, elegant mask with lace trimmed and rhinestones decorated, very delicate. 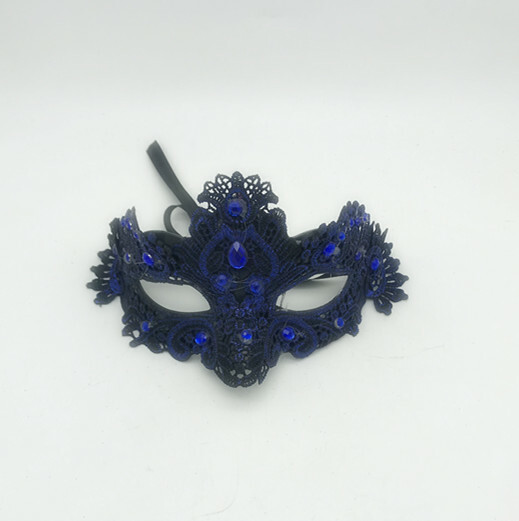 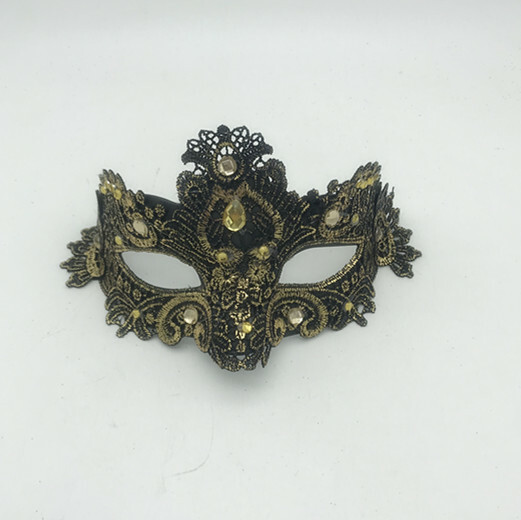 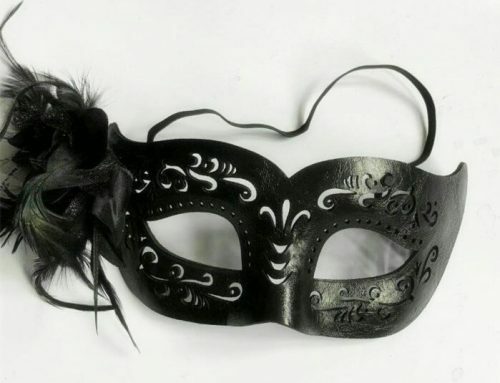 Build intrigue around your hidden identity with this elegant lace mask. 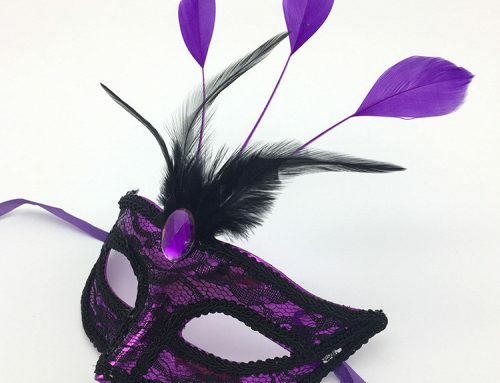 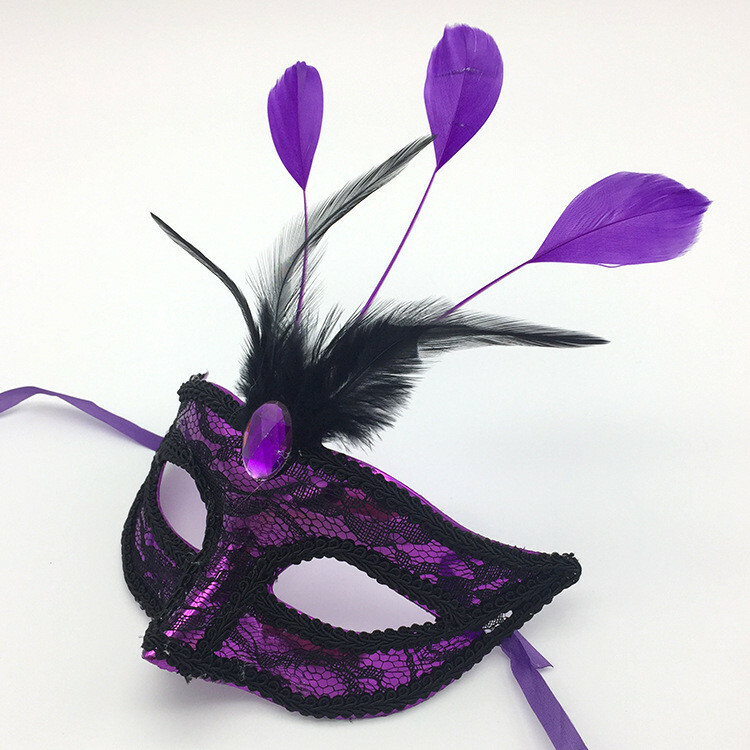 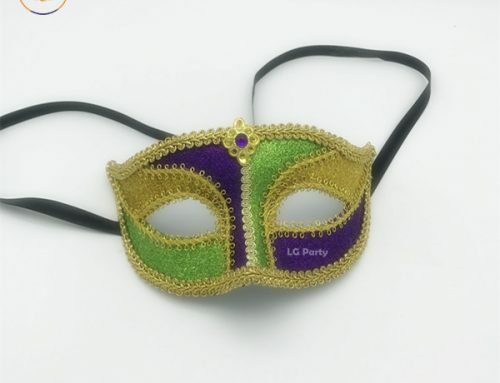 Perfect for any carnivals, masquerade, mardi gras, party ball prom, costume for cosplay party, stage, bar, nightclub, birthday party, interest flirt, pole dancing props mask dance and belly dance party. 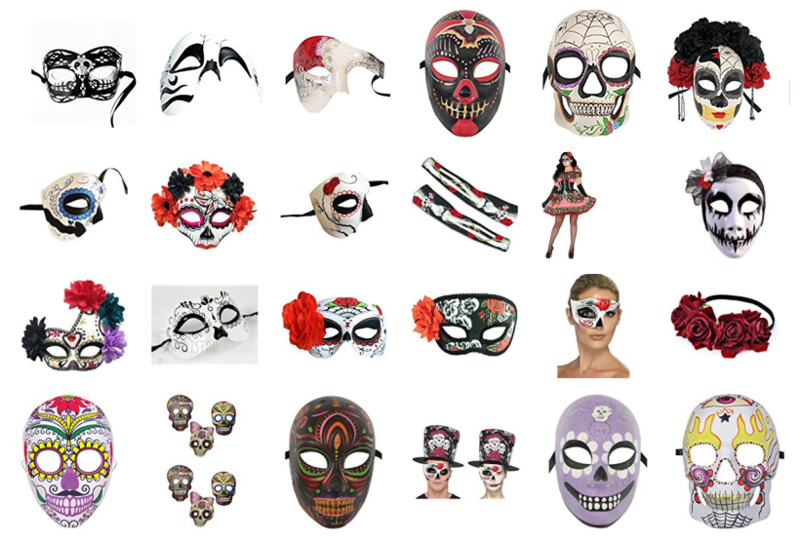 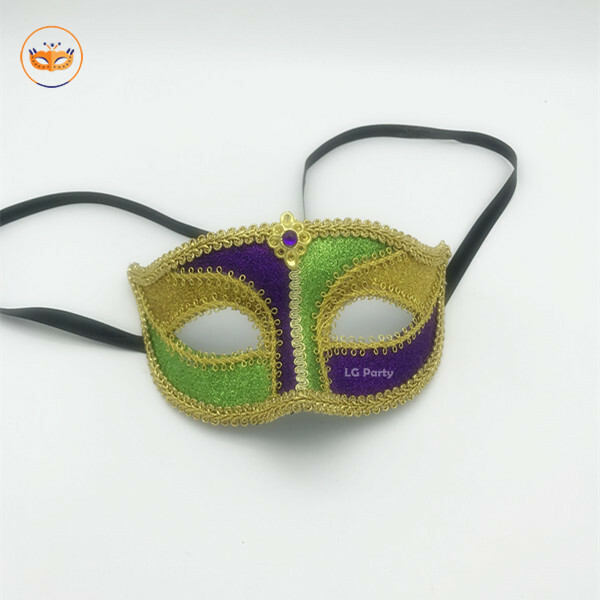 LGPC export a large selection of Affordable Party Masks | Wholesale Party Masks | Costume Masks | Fancy Dress Masks| DIY Costume Masks |Costume Masks & Eye Masks | Halloween Masks | Wholesale Masks + Costume Accessories for Party City, Halloween Center, Walgreen, AMSCAN, etc. 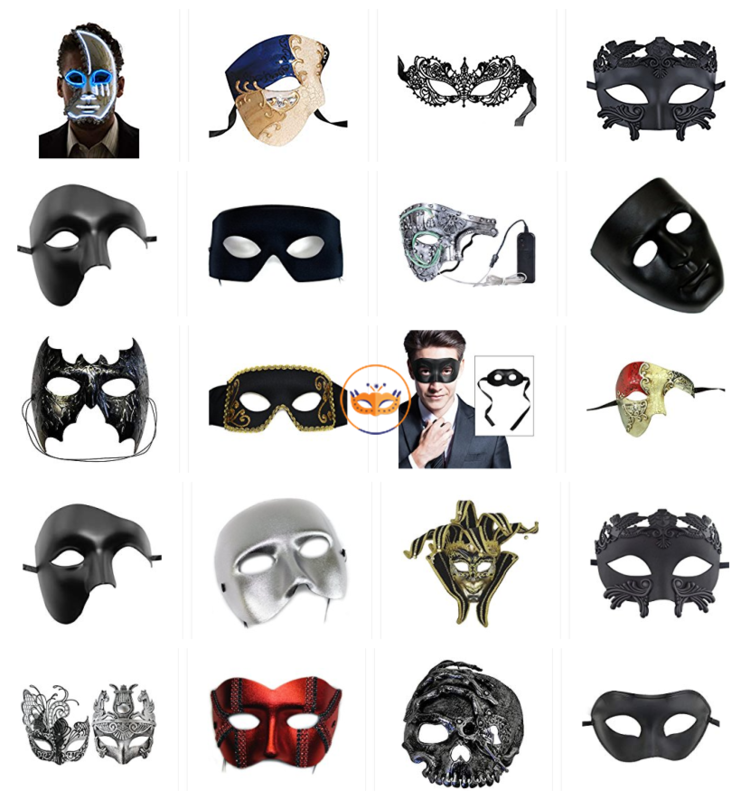 If any new costume masks ideas to assist it, please feel free to contact us. 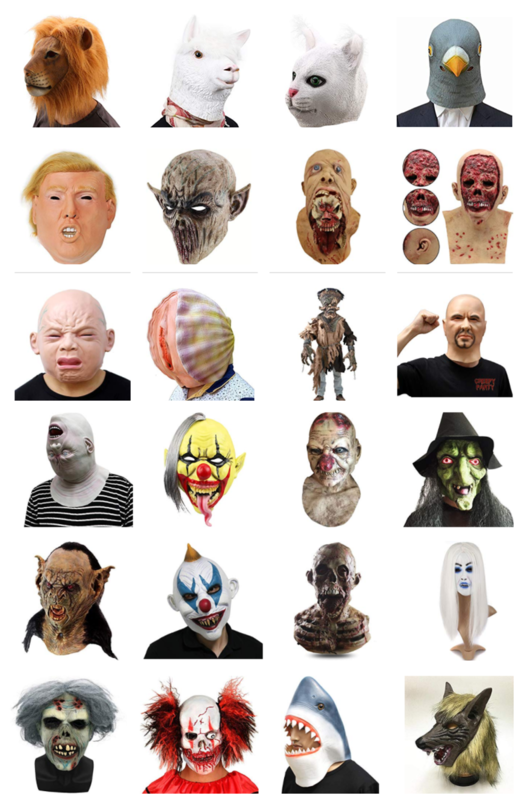 We’re glad to hear from you.